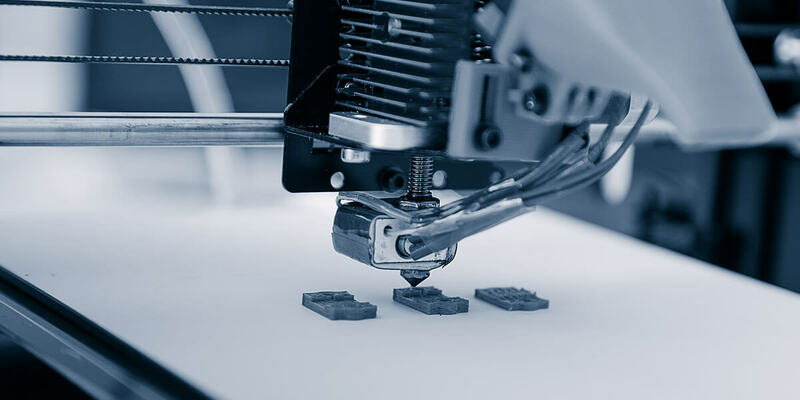 A leading research institute wanted to commercialize an innovative 3D printer, which uses resin material for printing fine and porous structures. To ensure commercial success, a thorough understanding of the market and competitive IP environment was critical. Download this case study to find out how Netscribes’ customized technology and innovation research helped meet this objective and guide the company’s market penetration and commercialization strategy.